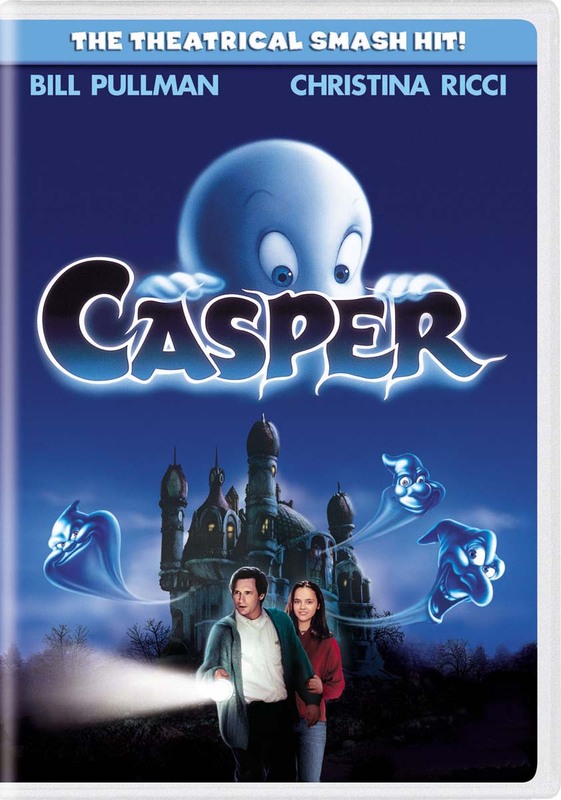 "The friendliest ghost you know" stars in his first live-action feature, befriending a teenage girl whose "spectre therapist" father is hired to clear out the mansion inhabited by Casper and his rude, crude companions, the Ghostly Trio. Humor, dramaand tenderness all mix in this spirited family hit. Christina Ricci, Bill Pullman, Cathy Moriarty, Eric Idle star.